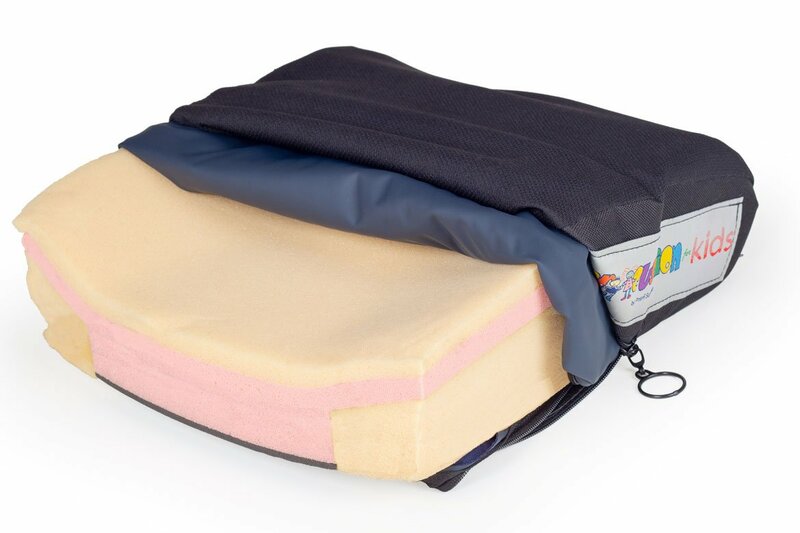 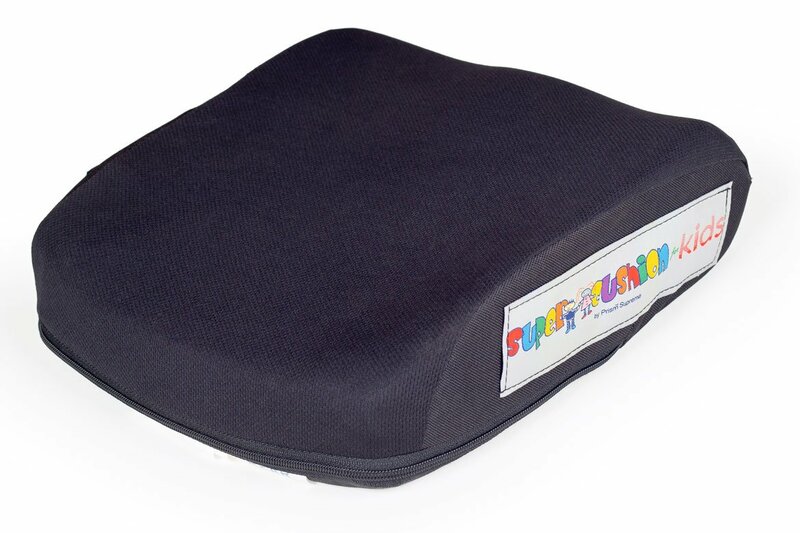 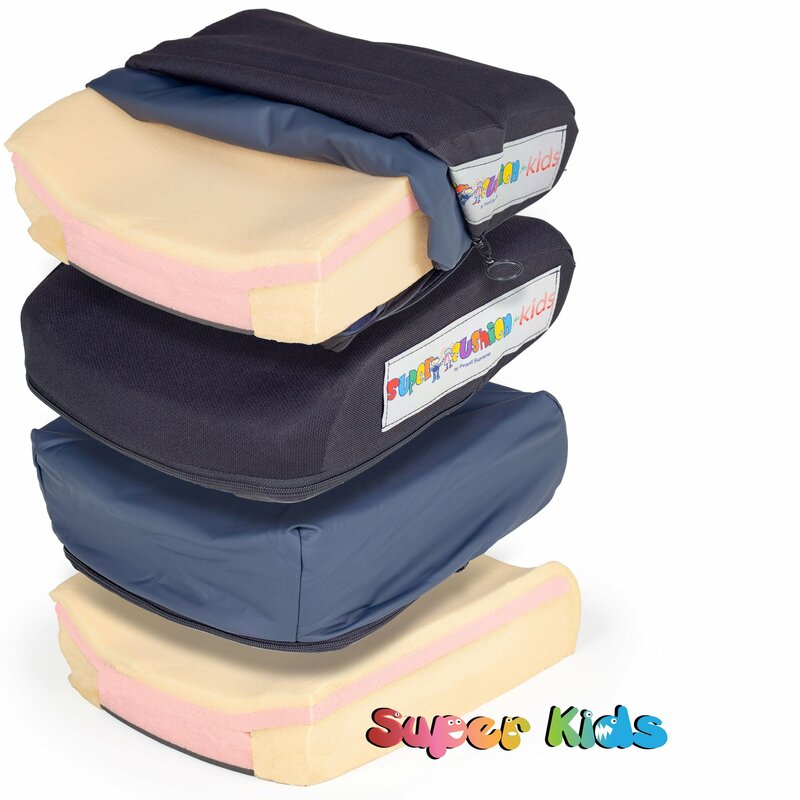 The Super Cushion for Kids™ is a Junior size cushion created with three layers of polyurethane, high density, and memory foam, which provides children with excellent pressure relief. 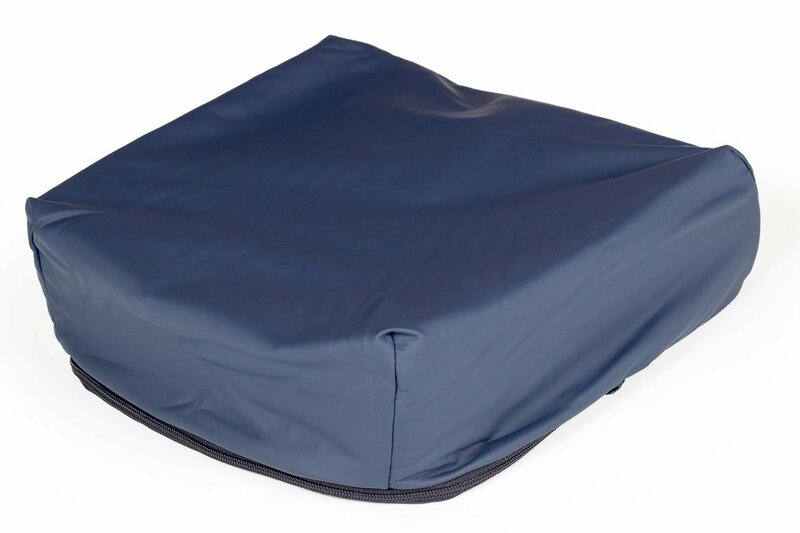 The anatomically designed firm foam base, with its aggressive leg trough and abductor contour, provides superior pelvic stability and leg positioning. 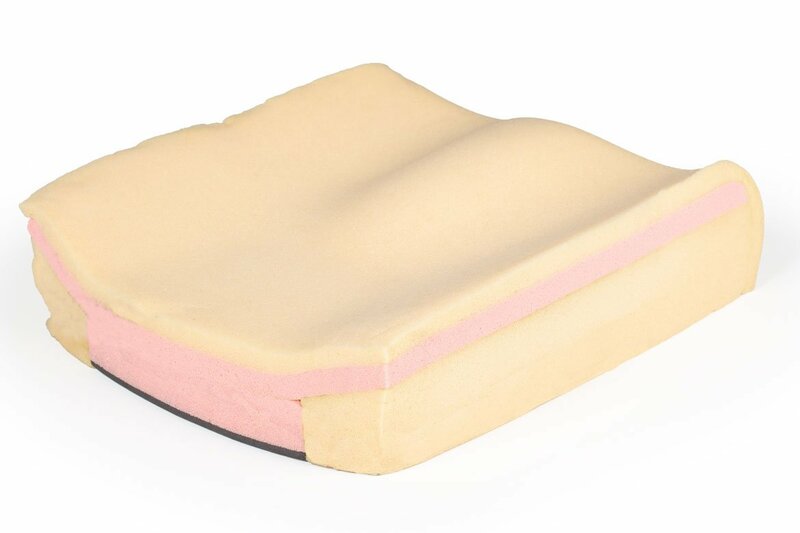 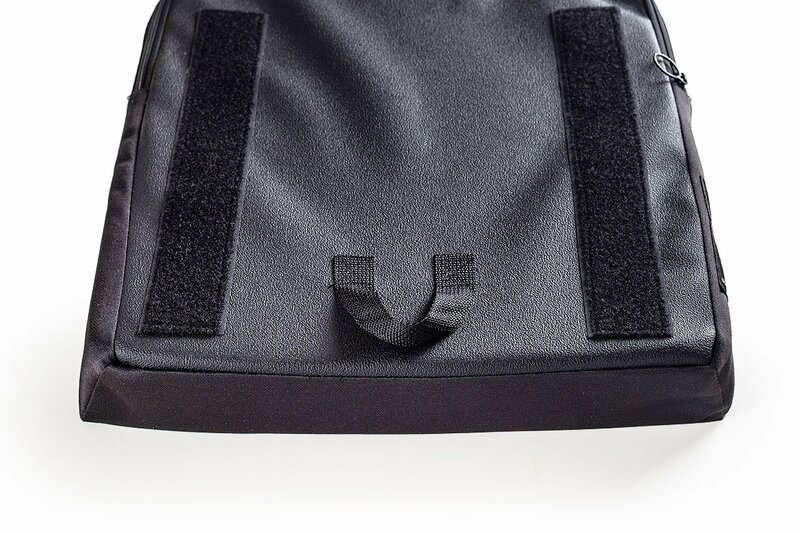 A central core of pressure relieving visco-elastic insert under the IT’s (Ischial Tuberosity), allows for excellent immersion for bony prominences.